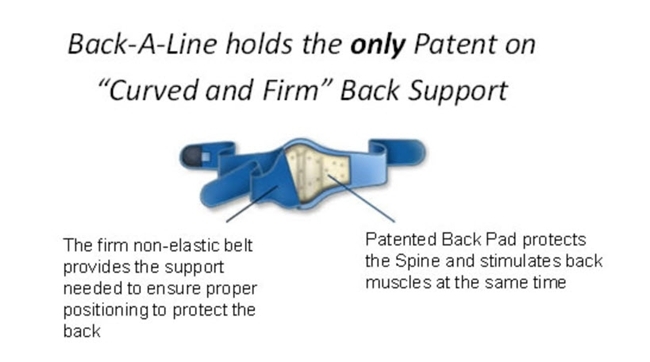 Back-A-Line Dynamic Back Supports may change what you think about back belts. Back-A-Line Dynamic Back Supports improve spinal mechanics. 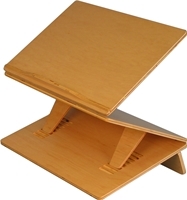 Your back adjusts to the built-in curve of the patented “curved-and-firm” pad for dynamic muscle support and proprioceptive postural feedback. A non-elastic belt positions the pad and maintains the spine in a safe range of motion during physical activity. Your back works naturally to relieve back pain. For those with chronic pain, Back-A-Line is also available with BIOflex® magnets. Back-A-Line, Inc. is a California-based company founded in 1995.